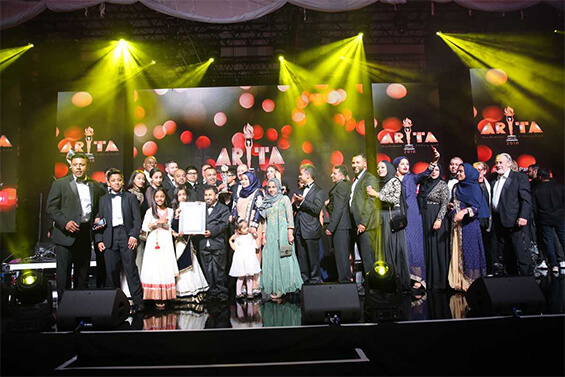 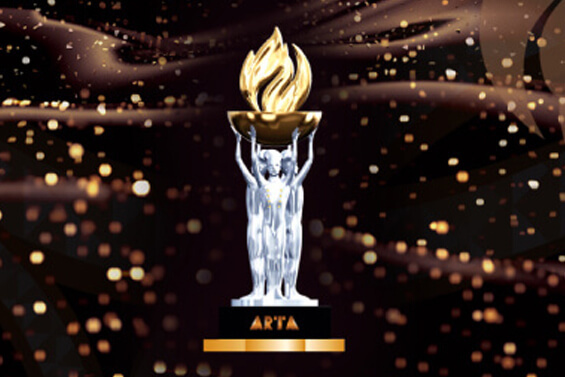 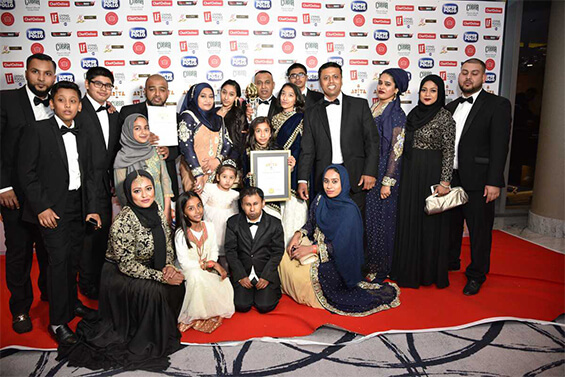 Curry Palace has won the star trophy of Champion of Champions at the Inaugural ARTA 2018 Grand Finale and Gala Dinner. 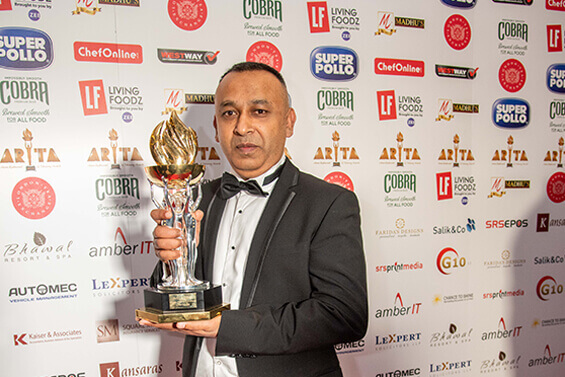 The winning dish that had them win is the Purple Tiger which is a prawn dish, cooked to perfection with Indian spices. 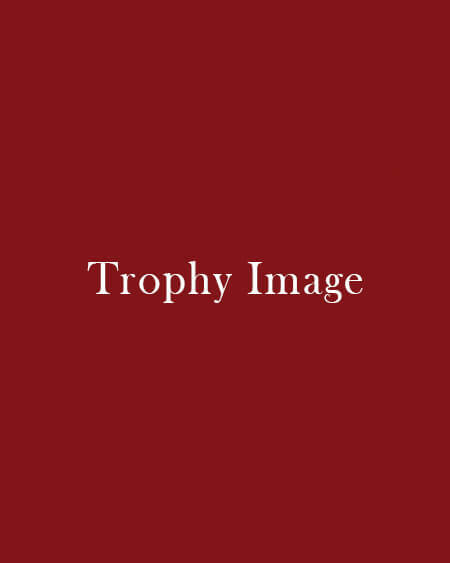 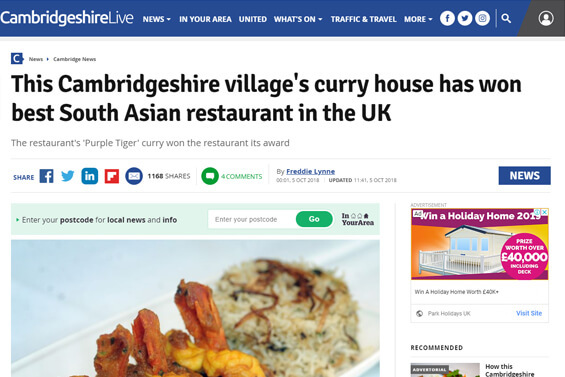 The restaurant was established in 1999 and is completely family owned. 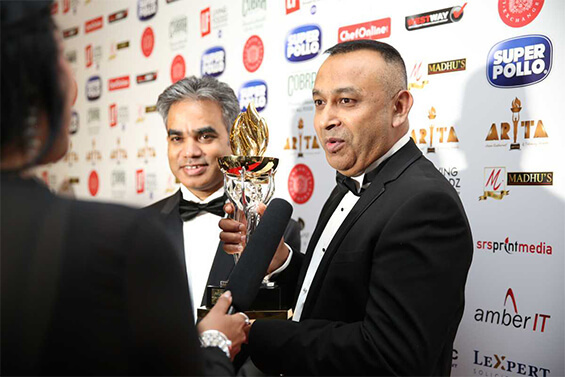 Located in Cottenham, Cambridge, Curry Palace is now officially the National Best Indian Restaurant in the UK.